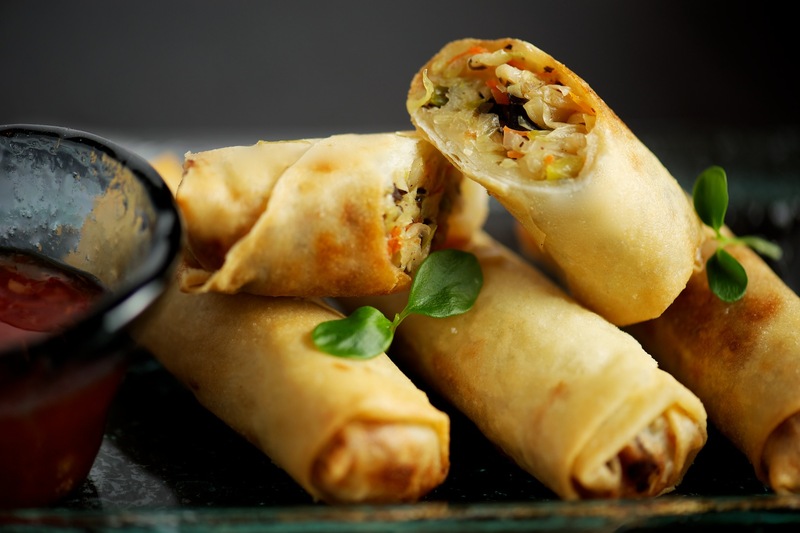 Chop Suey, Jumeirah’s new favourite Chinese restaurant is launching their new ‘Yum Cha’ Fridays menu concept on 9th May 2014! Yum Cha is a Chinese style morning or afternoon tea where guests pick from a selection of sweet and savoury Dim Sum to enjoy with tea. 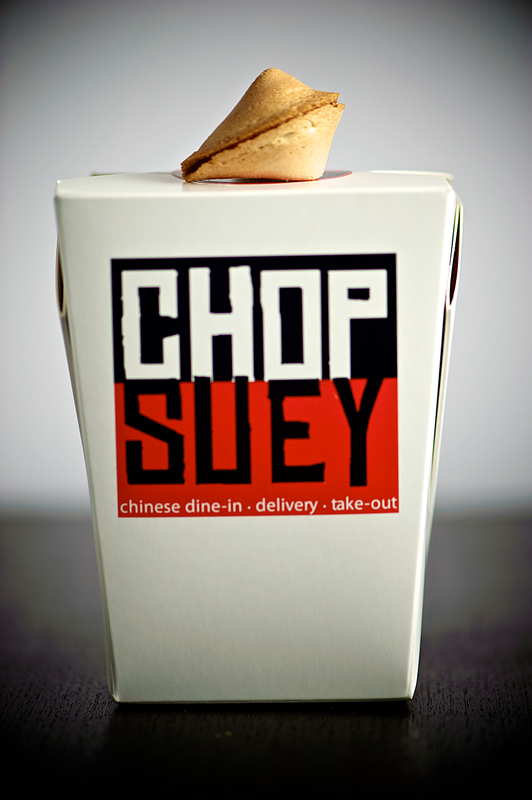 Chop Suey will introduce their own take on Yum Cha where guests can enjoy a variety of mouth-watering fried and steamed vegetable, seafood, chicken and meat Dim Sum, dessert, soup as well as teas and soft drinks. 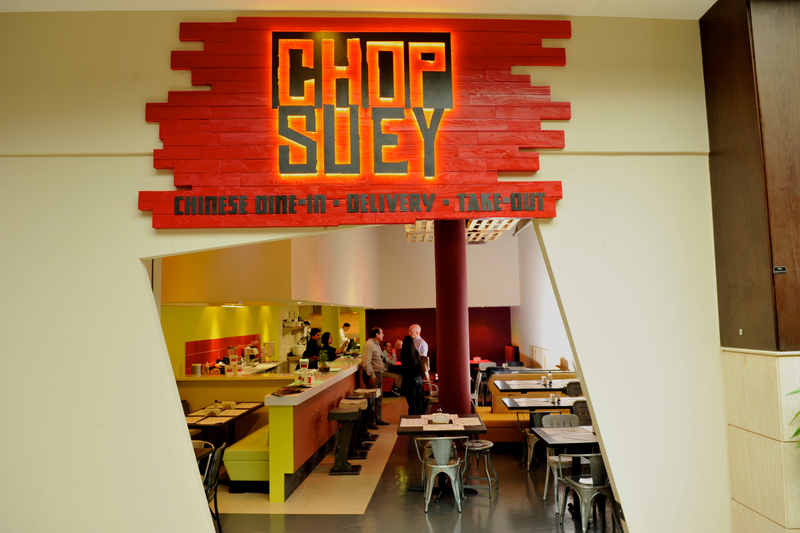 An alternative to the weekly, often expensive, Friday brunch, Yum Cha at Chop Suey is ideal for fun, delicious meal to have with family and friends. The Yum Cha menu will be available on Fridays from 12 to 3 pm for 80 AED per person and 35 AED for children aged five to twelve.